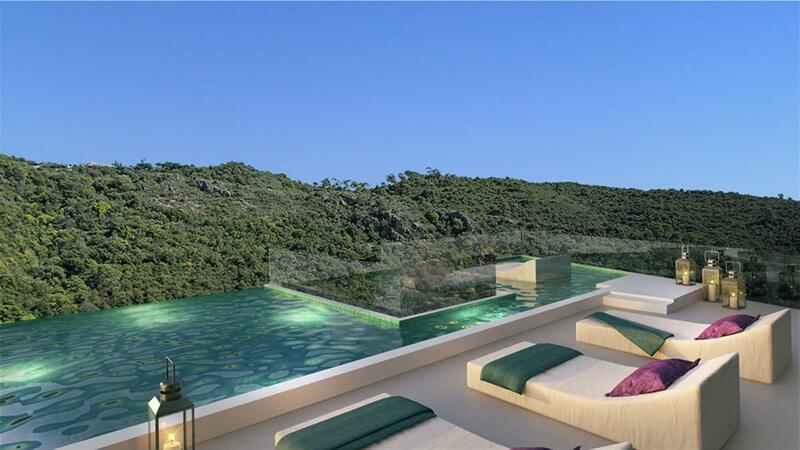 Benatalaya is a development of apartments and penthouses, located close to Atalaya Golf on the road to Benahavis. A short drive will take you to sandy beaches and the jet-set marina of Puerto Banus, with its vast array of designer boutiques and restaurants. 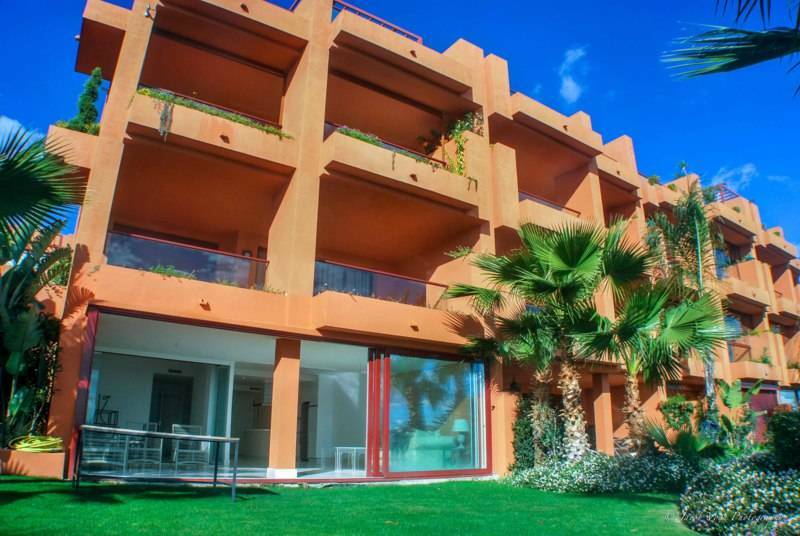 The properties at Benatalaya are built within landscaped tropical gardens which feature stunning communal swimming pools and a clubhouse that comprises indoor pool and spa area. 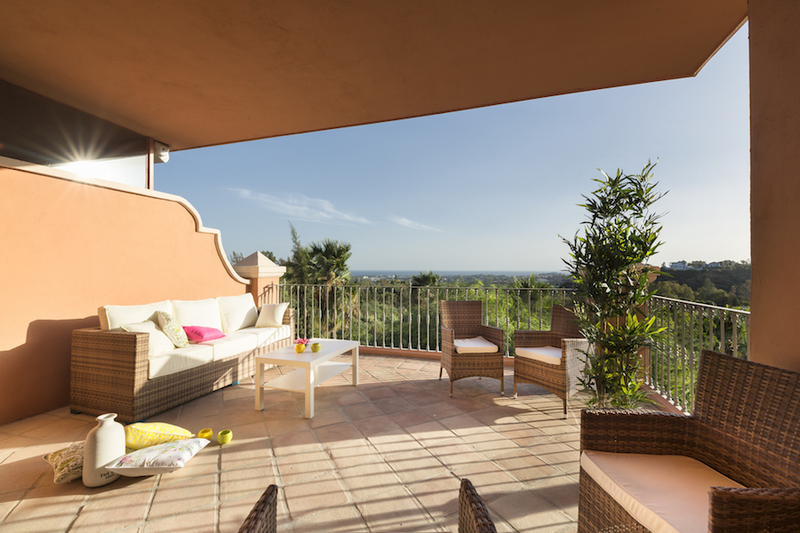 We have access to all available properties for sale in Benatalaya, so check with us for up-to-date availability and pricing.